Race 8 of the 2018-19 SBMRL season takes us to upstate New York and Watkins Glen. It’s the 5th different track the league has raced at in the United States. The Glen, as it’s known, was purpose built for racing in the 1950’s after several years of racing on public roads prior to that. The track was designed by aerospace engineer Bill Milliken in conjunction with engineers from Cornell University. 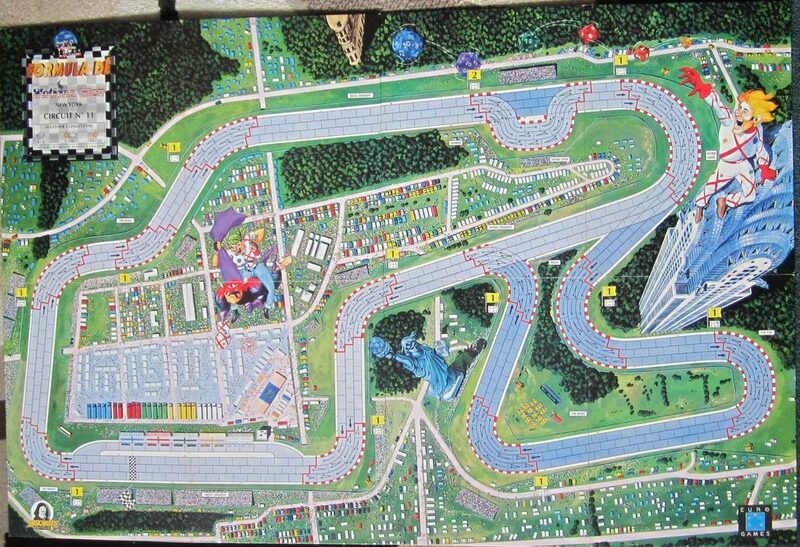 Throughout the 1960’s and 1970’s, it was host to Forumula 1’s United States Grand Prix. The track features a couple of configuration choices. The first is the Inner Loop chicane designed to slow speeds heading into the big bend of the Outer Loop. The second is the large boot section. The SBMRL has decided to include both the Inner Loop and the Boot. 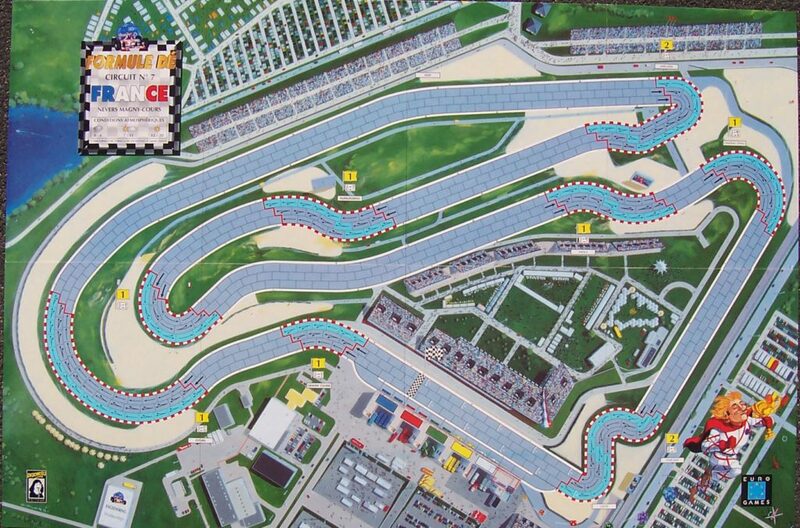 The front straight isn’t particularly long and heads right into the aptly named first corner: The 90. The short straight then leads into a trio of corners known as the Esses. 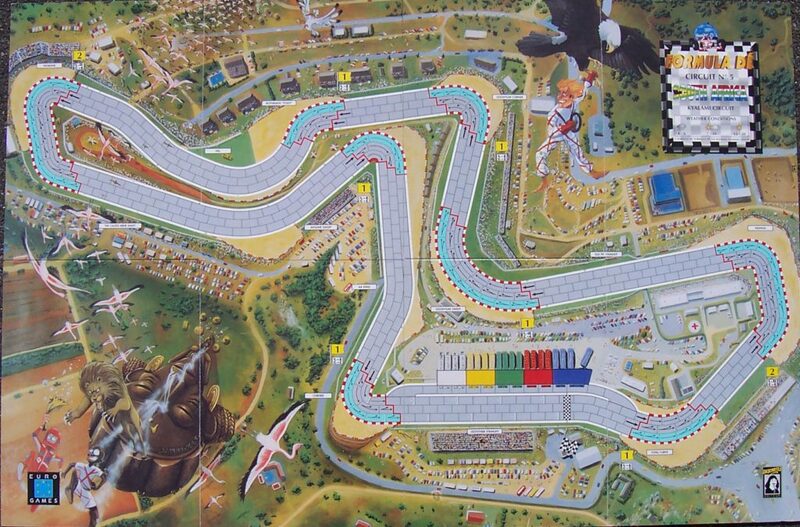 The Esses are spaced in such a way that drivers who get it right should be able to gradually accelerate through them on their way to the back straight. The back straight features the Inner Loop chicane that will slow the field before the sweeping right hander known as the Outer Loop. Even with the chicane, the Back Straight is one of the longer straights on the track… don’t expect the high speeds of Magny-Cours here. The Outer Loop leads into the Boot, which features a number of larger corners. None of them are as big as the Outer Loop itself, but the Chute, Toe, and Heel, are all perfectly comfortable corners. Someone will probably get this section wrong, but the race leaders will fly through here. Coming out of the Boot is fairly easy left hander before a couple of shorter turns spit the field back onto the pit straight. It should be noted that pit entry comes almost immediately after the final corner, so anyone who’s struggled on the first lap will need to be careful to control their speed coming out of it. Whiplash extended his lead while the rest of the field got shuffled up. With Jaap and Delilah tied in the standings, Delilah will start closer to the front since she finished behind Jaap in France. Watkins Glen is the home race for Whiplash and Launch.